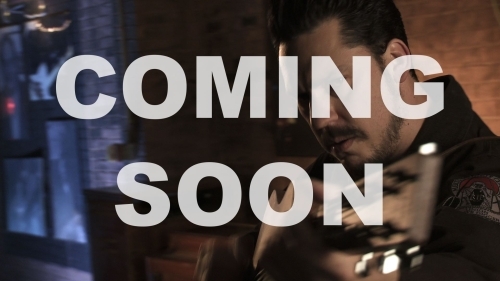 Clips from Year at Danger (some of which didn’t make it into the finished film) are going to appear in a music video for Jesse Dayton’s song “I’m Comin’ Home” from the album “Voices of a Grateful Nation Volume 1.” Sales of the album benefit the Welcome Home Project and Soldiers’ Angels. The video is currently in post-production and we’ll post it on here once it’s finished, but until then you can learn more about the album and the Welcome Home Project on their website. 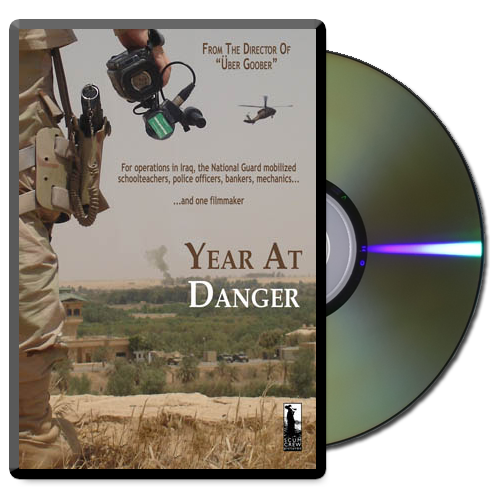 While announcing the Houston Film Critics Society’s 2008 award-winners, The Houston Press‘ Pete Vonder Haar decided to share his picks for the best films of the year and said Year at Danger received his vote for Best Documentary of 2008! You can read Pete’s original, five-star review of the film here. Bad Lit recently named Year at Danger one of its Top Films of 2008. Check out the article here, or re-read Mike Everleth’s original review of the film here.